We love this new PRS SE which has been released to celebrate the 50th anniversary of King Crimson! They have created a signature guitar for Crimson’s lead singer and guitarist, Jakko Jakszyk. 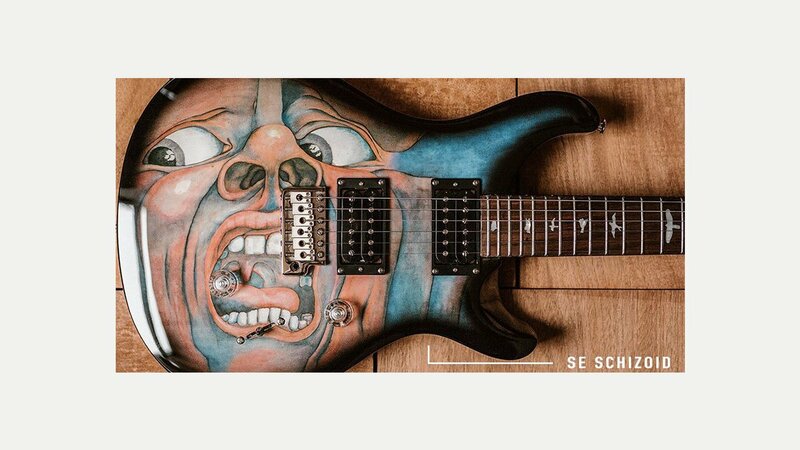 Only around 1,000 of these SE Schizoid guitars, adorned with the classic artwork from Crimson’s In the Court of the Crimson King album, will be made.